Home with a View! Welcome to Birch Bay...and that's what you see! 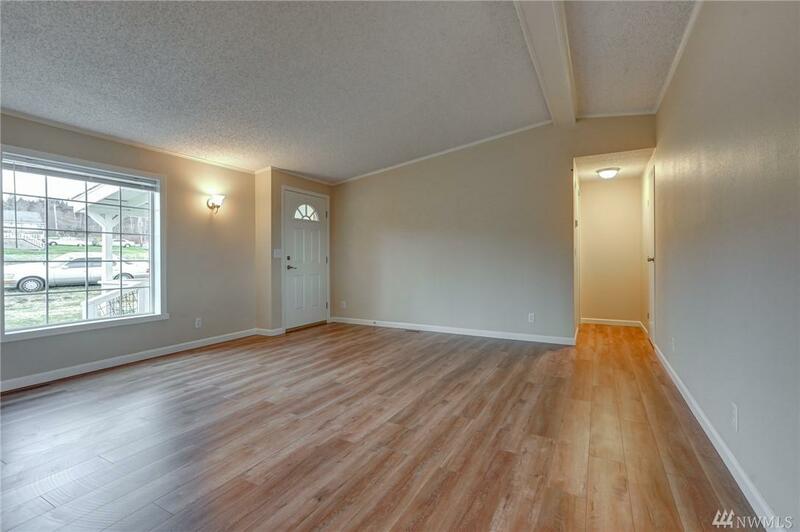 Refinished comfortable 2 bedroom home. 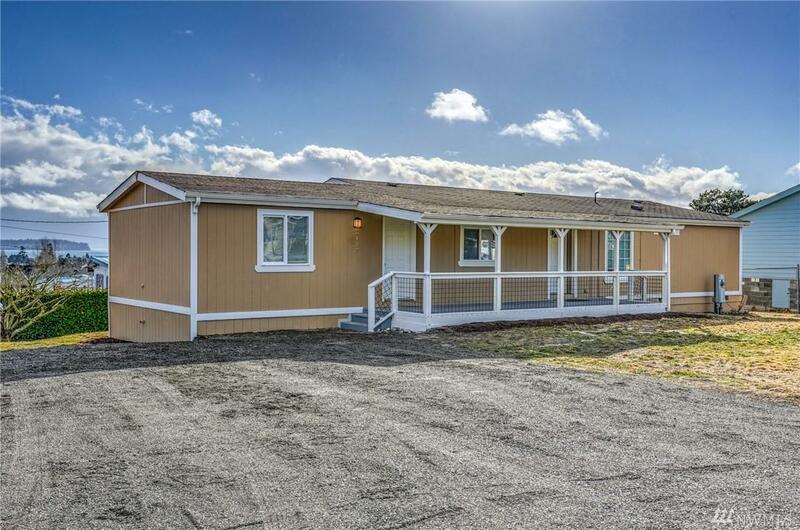 New paint, flooring throughout, newer windows and new appliances. Large living room is open to galley kitchen that opens to dining area and family room. Master bedroom includes master bath. Second bedroom and full bath. Plus a 400 sq. 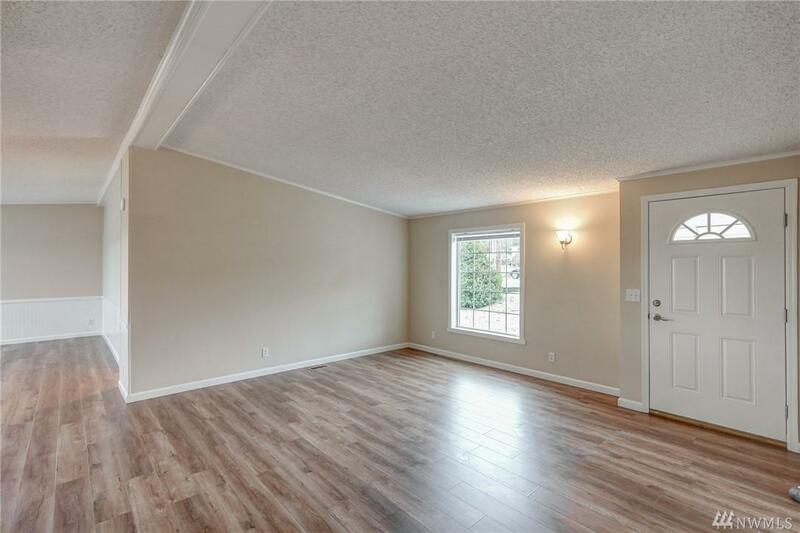 ft. flex room, could be office, play room, exercise room opening to a deck with water views. 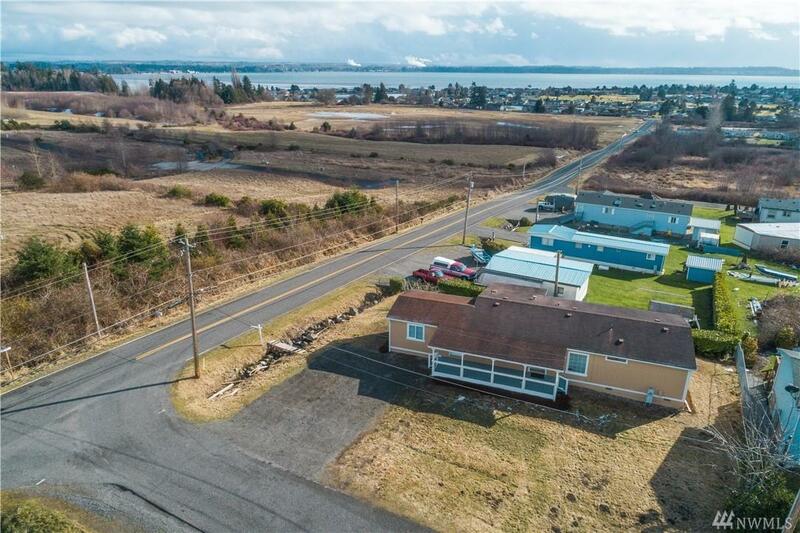 Live in this wonderful community of Birch Bay!